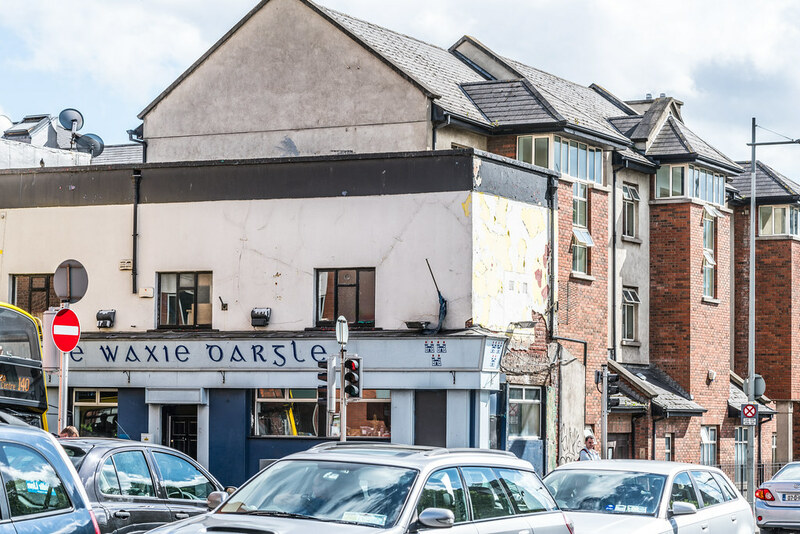 Recently I read in a local newspaper that the Waxie Dargle on Granby Row has been sold. The pub has been closed for a number of years and as can been seen from my photographs it does appear somewhat neglected. 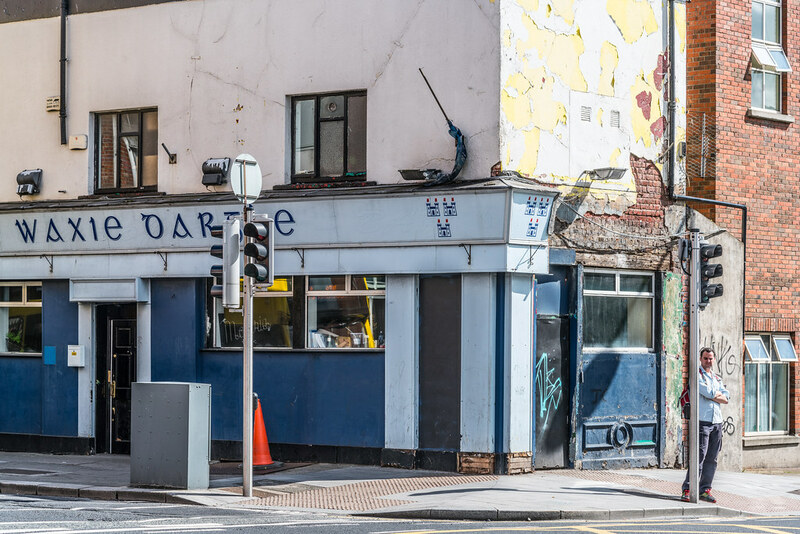 The pub was listed on Daft.ie at a price of €150,000 which is a very low price. Someone may have got a bargain. I live in the area and currently it is really run-down at the moment but things are likely to greatly improve when the Luas Tram service becomes operational late next year. There will be two local stops. The Student Housing Company (TSHC), owned by the global asset management firm Oaktree Capital Management, is currently building a large complex consisting of between 447 student bed spaces close to the Waxie Dargle. The Dorset Street student complex is less than 10 minutes’ walk from the planned new DIT Grangegorman campus which will have 20,000 by September 2017.